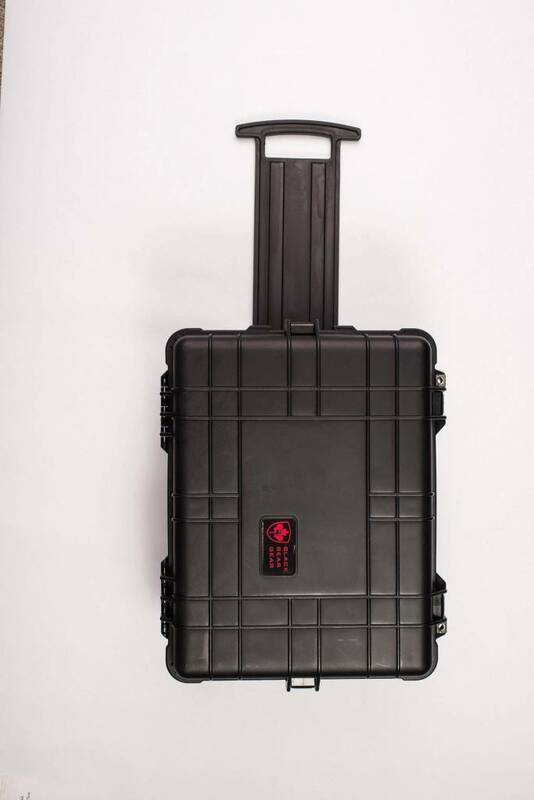 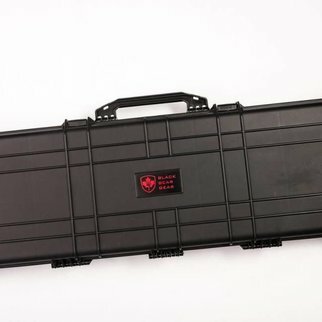 Black Bear Gear 22" hard case is the ultimate case. 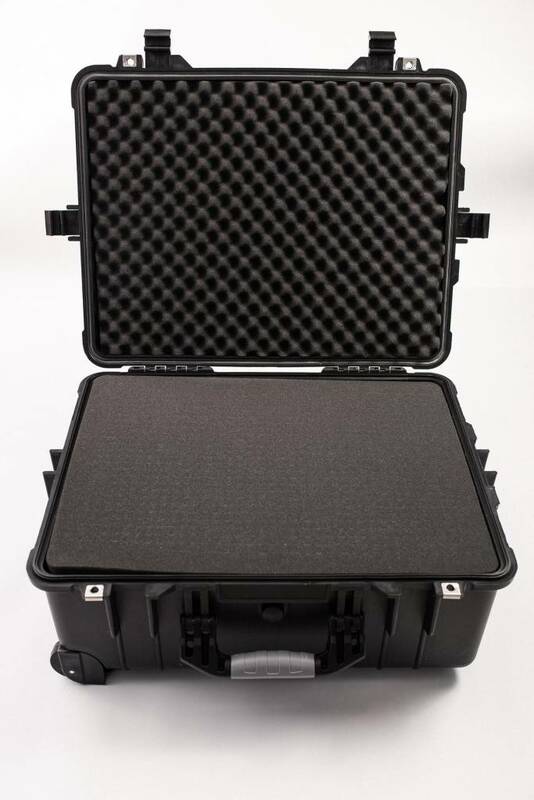 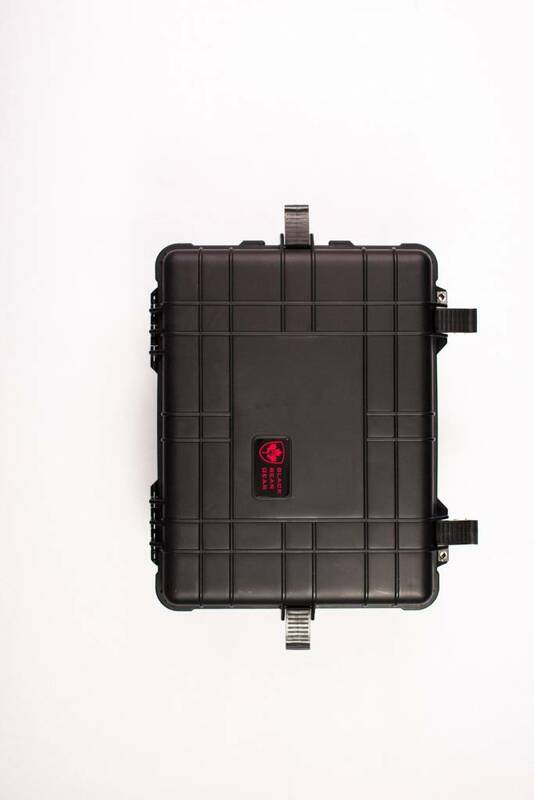 It can hold and protect professional photography equipment, sensitive business electronics of a larger size and/or multiple firearms. 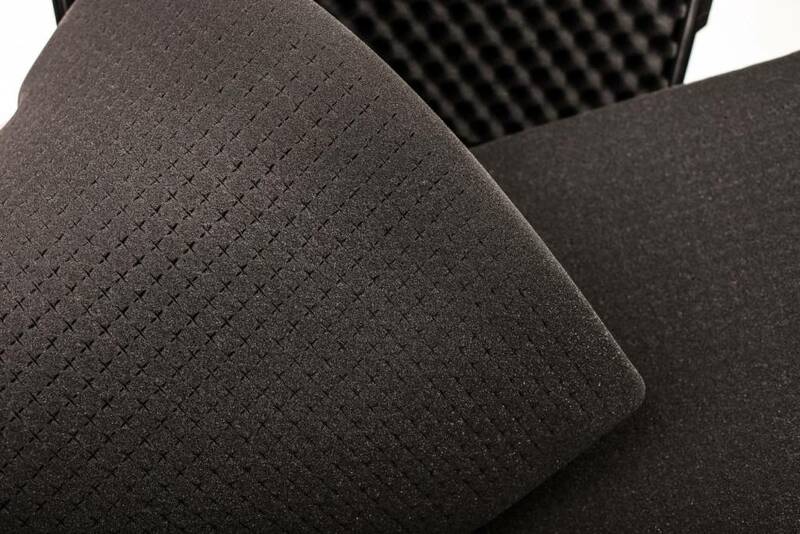 With its triple layer foam this is a must have. 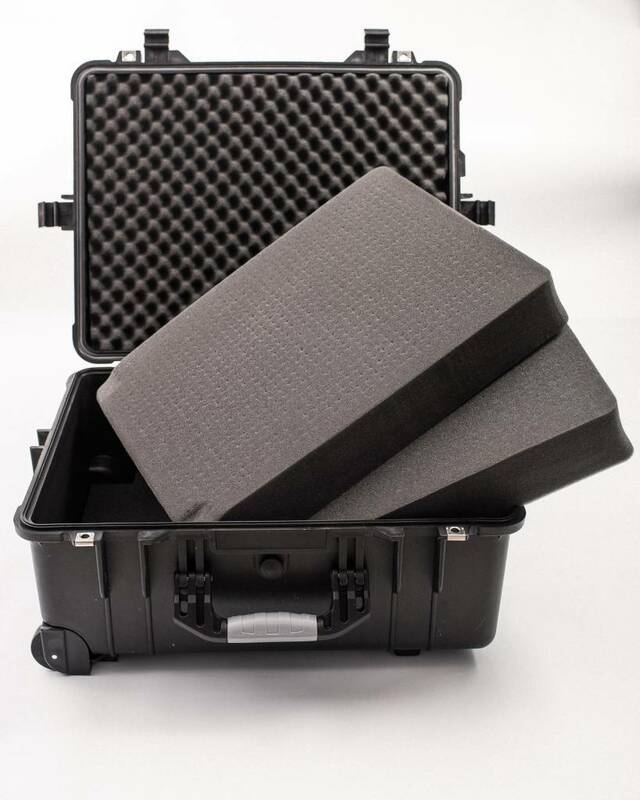 Pre-scoured foam for easy personalized case.